4K. ODESSA - NOVEMBER 30: (TIMELAPSE) Road accident. 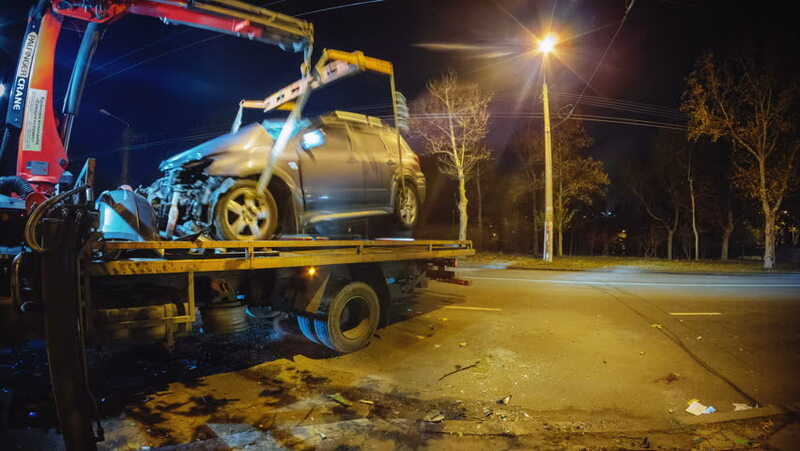 Crane lifts crashed car from the highway to the tow truck with a cars trafiic light o a background. 4k00:23ISTANBUL - NOVEMBER 03, 2017: Night traffic at old Istanbul street intersection in Binbirdirek neighbourhood, old bumpy sett pavement illuminated by cars headlights, cozy restaurant seen on right. hd00:45Movement by bus on the streets of the Principality of Monaco. 23 July 2016. The street is carved into the rock. It passes through many tunnels.